Free video lesson! Click the post to watch the video. 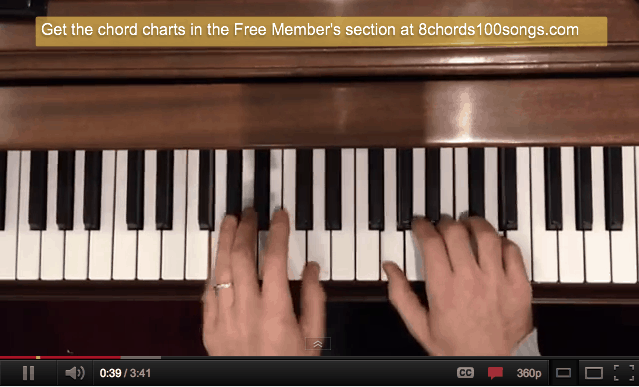 This lesson shows you how to play and name all the basic chords in the key of C. Memorize these 7 simple chord shapes and you will have the foundation of basic chords and structures for playing piano by chord!